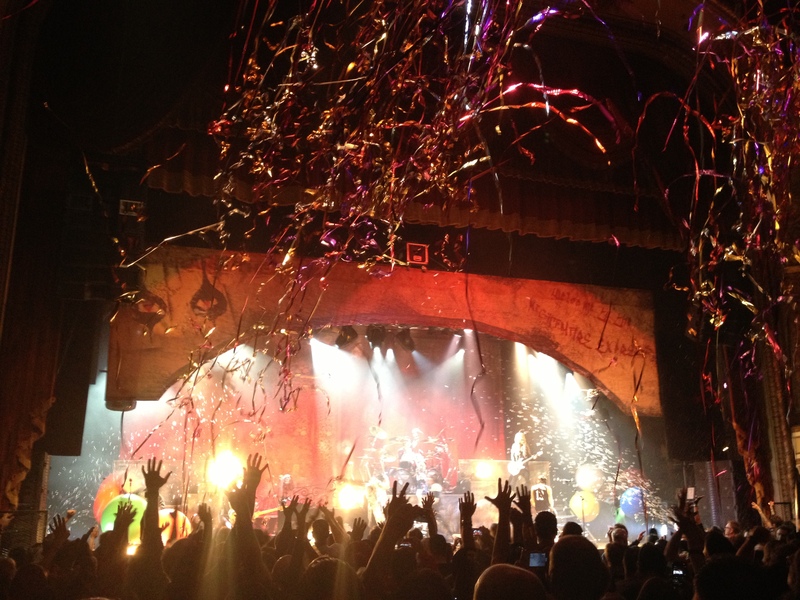 I have a piece up on GRAMMY.com about the Alice Cooper show. I am forever challenged to keep my writing about bands to their small word limit, and this show in particular I could have gone on gushing forever. 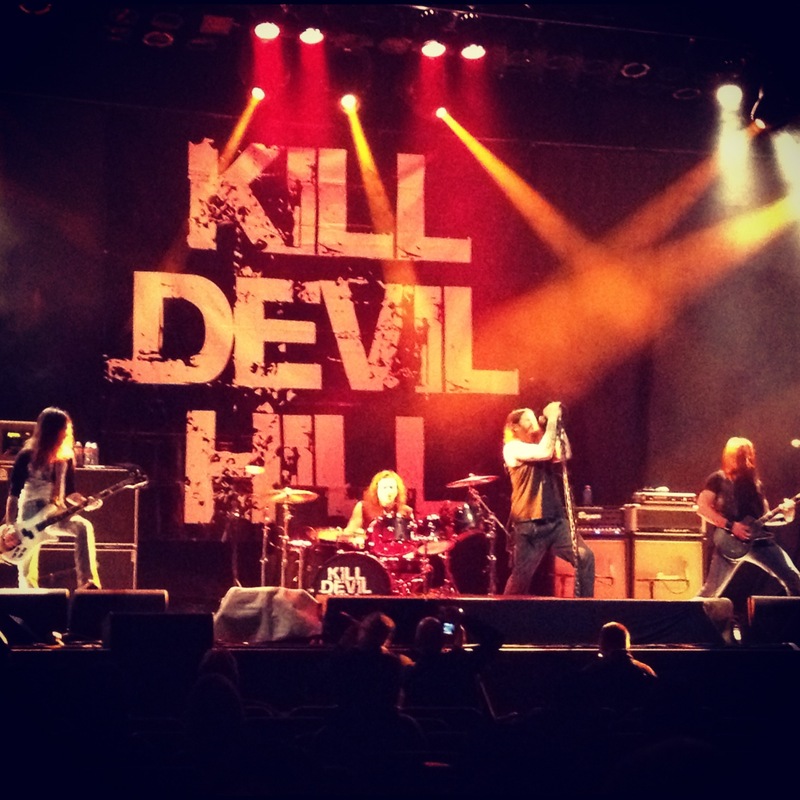 It was cool to see opener Kill Devil Hill, featuring Rex Brown from Pantera and Vinnie Appice from Dio-era Black Sabbath. 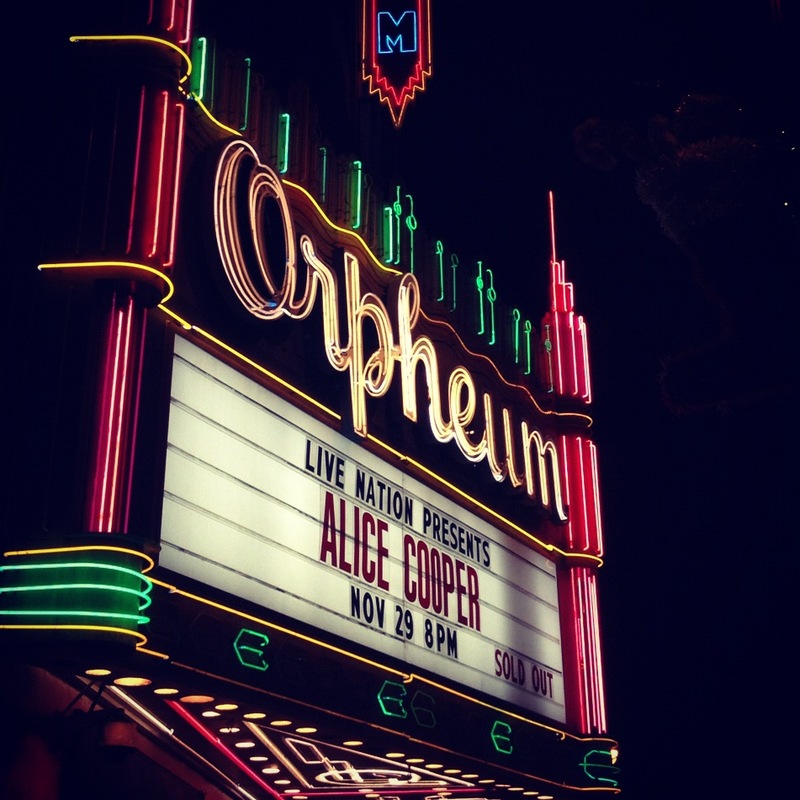 Their very ’90’s sounding hard rock paired with the Orpheum’s classic interior made the time and place irrelevant for this show, creating an interesting mental space to experience Alice in. They were not too happy with the seated LA crowd- Brown made fun of it many times throughout the set…this has been a theme for the week. Crazy. From beginning to end, I was completely into this set, and never was distracted by another thought….which is a rarity these days. By the time the night was over and my friend and I were walking to our cars in the most dangerous outfits outside of Alice’s, I drove off into the gloomy LA night thinking that I’m a really lucky girl. 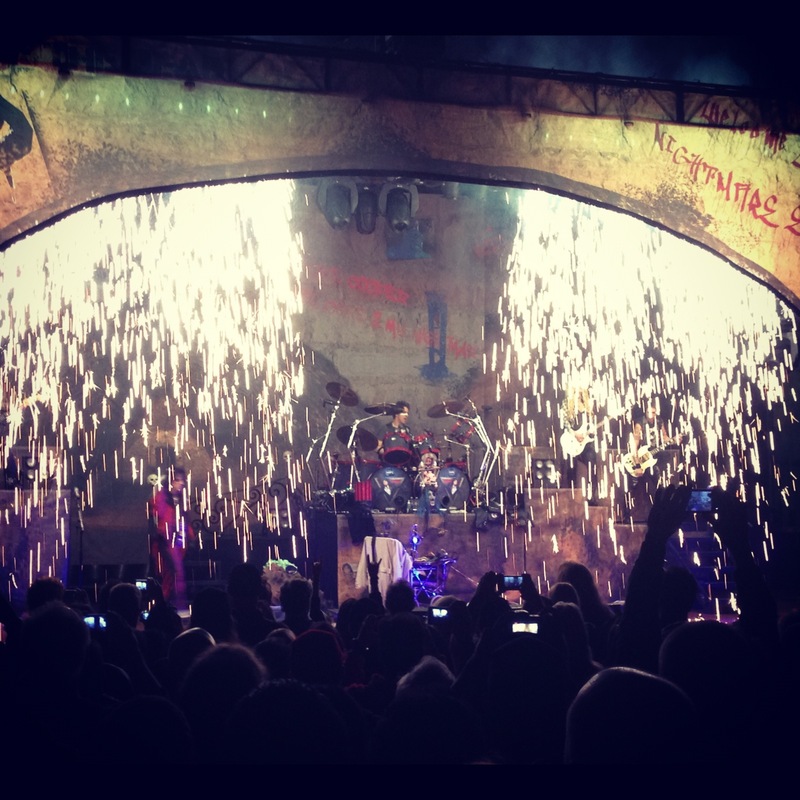 As an Alice fanatic, I always hold my breath when a review comes out, fearful that my rock hero will get some bad press. Why keep worrying? Every city, every show, the raves keep coming. Dug your review on Grammy.com and this supplement. On a broader scale, thanks for doing what you do & can’t wait to hear your Barge to Hell recap!